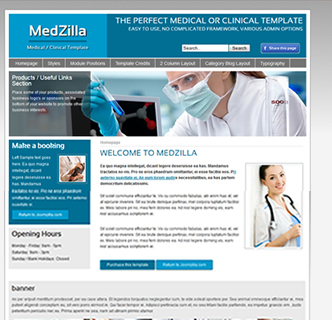 Med-zilla is Joomzilla professional clinical or medical centre Joomla template that offers the perfect layout and most professional and easy to use admin panel to make your website look great. With additions such as a Facebook share button set by just one click in the Admin panel visitors to our website will be promoting your business at home without any effort or hasle. 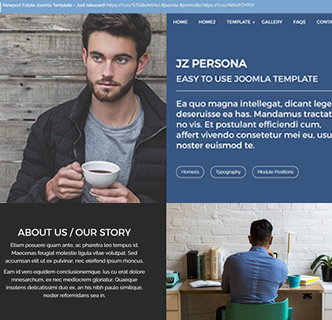 This Joomla template also offers various colours, logo set from the admin panel and a slogon along with perfectly positioned header tags to make sure your site has a good platform to get a good google listing. 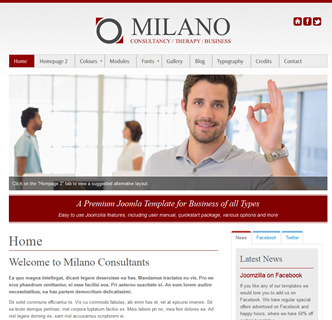 This template can work great as a dental practice website, medical center, doctors Joomla template or clinical services. 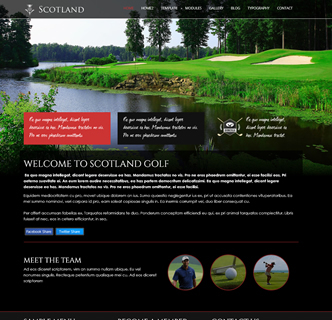 Purchase this template today and see how easy it is to work with and get the most out of your business website. 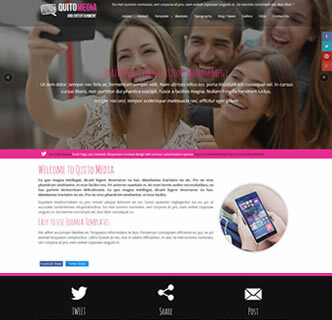 Salonzilla is a Joomla template that acts as a perfect fit for your salons image. 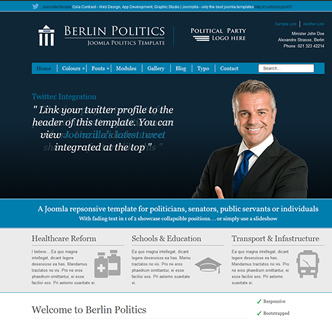 The template is elegant, comes with multiple styles, an advanced admin panel and more. You will find working with this template a breeze and the majority of customization can be done with ease using the default template admin panel. Salonzilla is a Joomla template that also works great for a hotel, a bar, interior design or or business sector that is associated with elegance and flair. Using the different available styles means you can easily suit the template to fit your business needs. To get the perfect image for your salon be sure to purchase this fantastic template today, you wont be disappointed.